When you’re a celebrity, you get to hang out with other celebrities pretty much all the time. See the same faces on the cover of magazines and in person at events and things probably become commonplace, right? 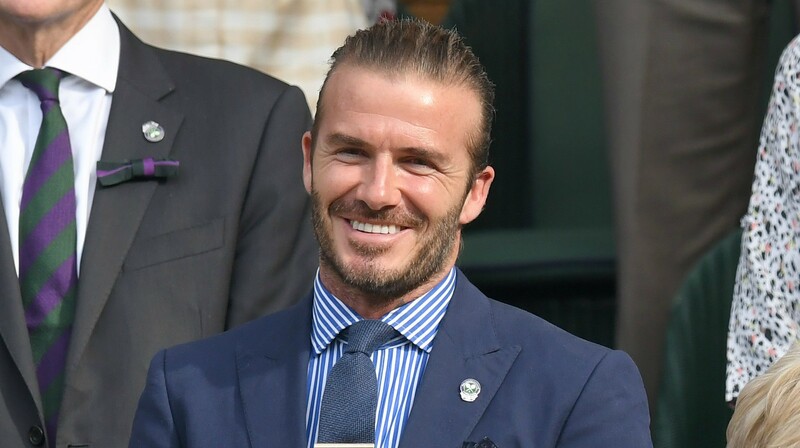 But even that doesn’t mean it’s not exciting to meet a Game of Thrones actor, as was the case with David Beckham recently. This would be a cute enough story if it ended right there. I mean, Beckham fanboying over an actor from one of his favorite shows? Just like we would fangirl if we got to meet Bradley? It’s so sweet. But it gets even better. Apparently, Bradley is also a David Beckham fan, and he also posted a photo of their meeting on Instagram, also with a cute caption about meeting a celeb he’s excited about. “This just happened!! The one and only @davidbeckham. What more needs to be said? I love this man,” Bradley wrote. Now we just want them to become IRL best friends and hang out all the time. Can that happen please? Thanks.